Hair by Michael is tucked in the heart of Springfield’s original business district and has been serving the community for over 25 years. Specializing in services for the entire family, we offer high-quality products and our unique services are crafted by talented stylists. 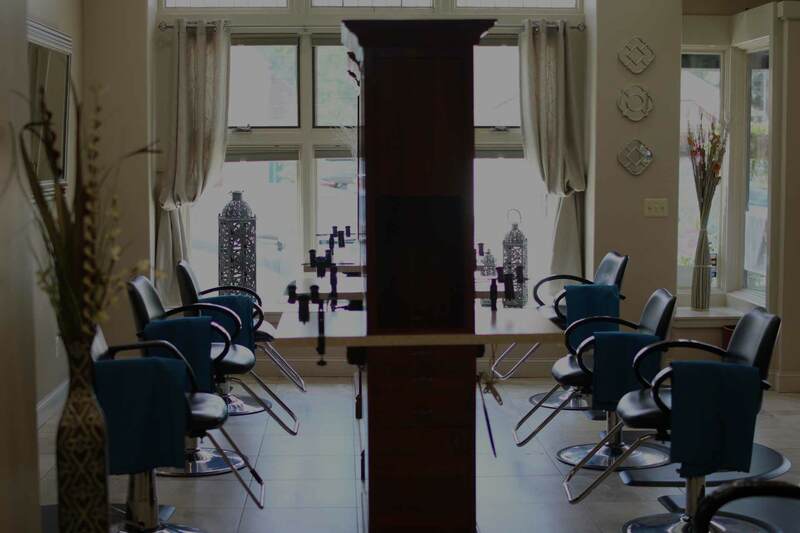 Our goal is to provide our customers with a unique and satisfying salon experience. Our hope is to establish lasting relationships with our customers through providing them this experience at our salon where talent, service, ambiance, come together providing remarkable results. I love everything about HBM! The salon is beautiful and everyone that works ther is so friendly. I just got my first balayage and couldn’t be happier with the results! Makes this new tired mom feel pretty again. Cinday Hager is WONDERFUL! She has been my stylist for years. She did my hair and makeup for our son’s wedding last year and made me feel like a queen. I let her try new colors and cuts for me all the time. I trust her completely. She is so sweet. © Copyright 2018. Hair By Michael & Company | All rights reserved.